If you've got a date planned for this upcoming weekend, there's not better way to impress him/her than by choosing a trendy and romantic spot in the city. With so many options to choose from in NYC, it can be hard to settle on the perfect date destination. That's where we step in. 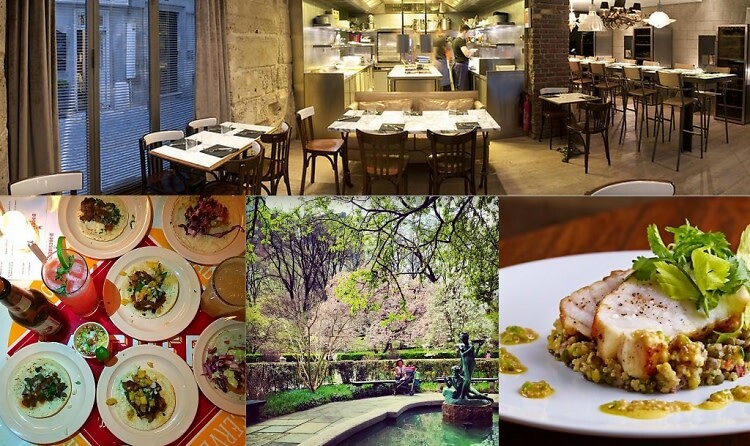 From Tessa to Barchetta, click through for our guide of where to take your date this weekend.